60 hours of Professionalism, Innovation & Career. Registration and links available in MyDevelopment. New students are required to complete online faculty induction. 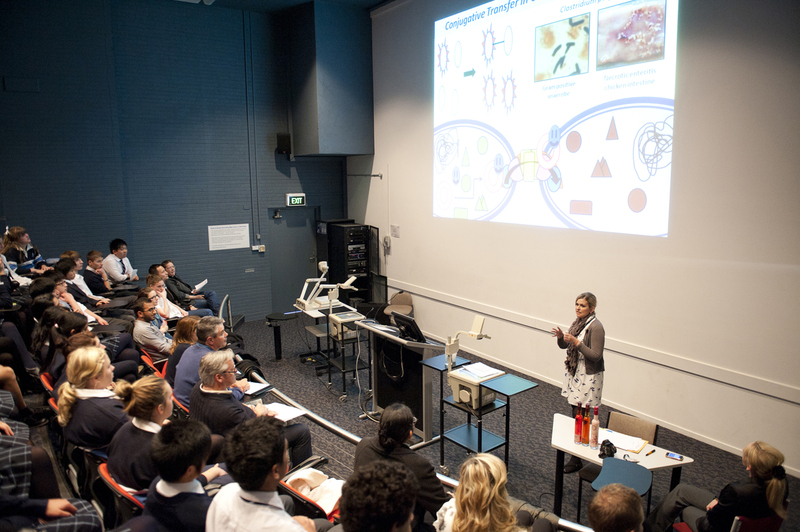 The Biomedicine Graduate Program holds induction sessions for newly enrolled students in April and October each year. Registration and links available in MyDevelopment.